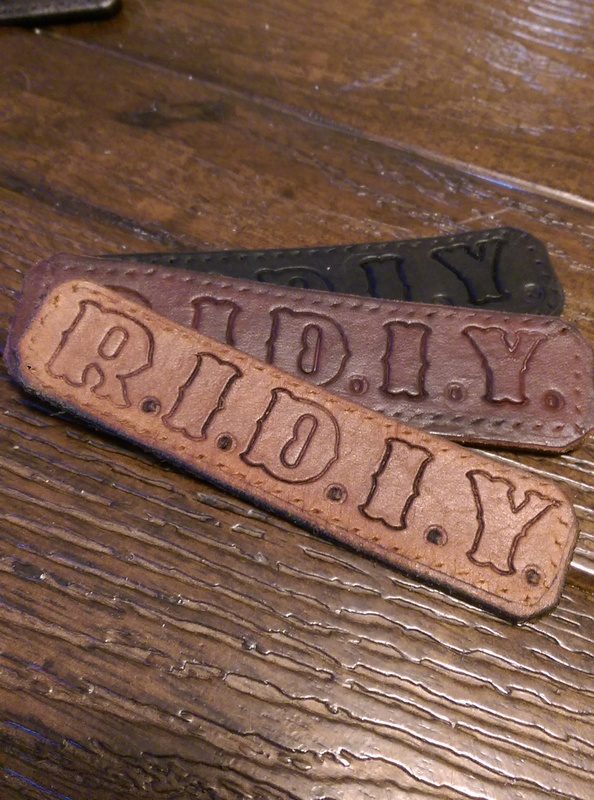 Local leather worker Micheal Heimall made us custom patches. These are limited to 10 on various color leather. Hand made, and only made once!! Make your turntable so much sweeter with this awesome slipmat printed by the amazing LVAC! !